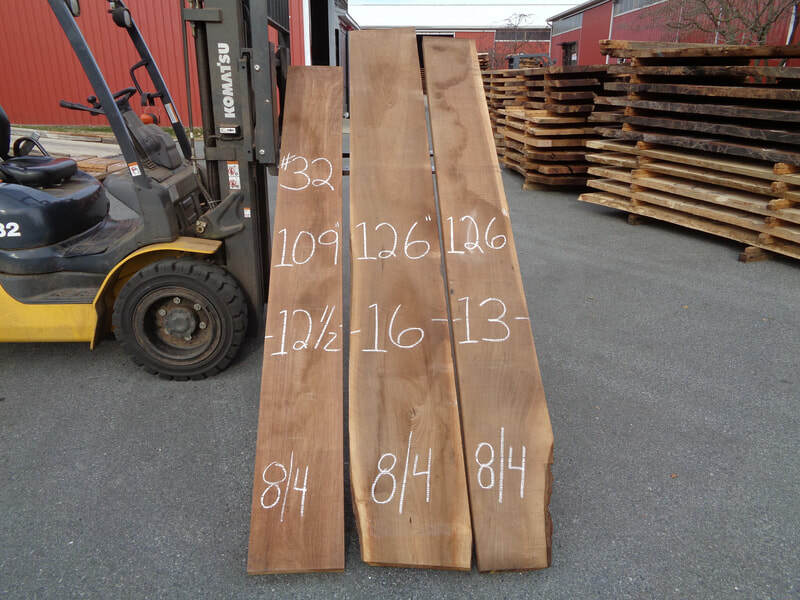 Claro Walnut Table Top Slabs at Good Hope Hardwoods. 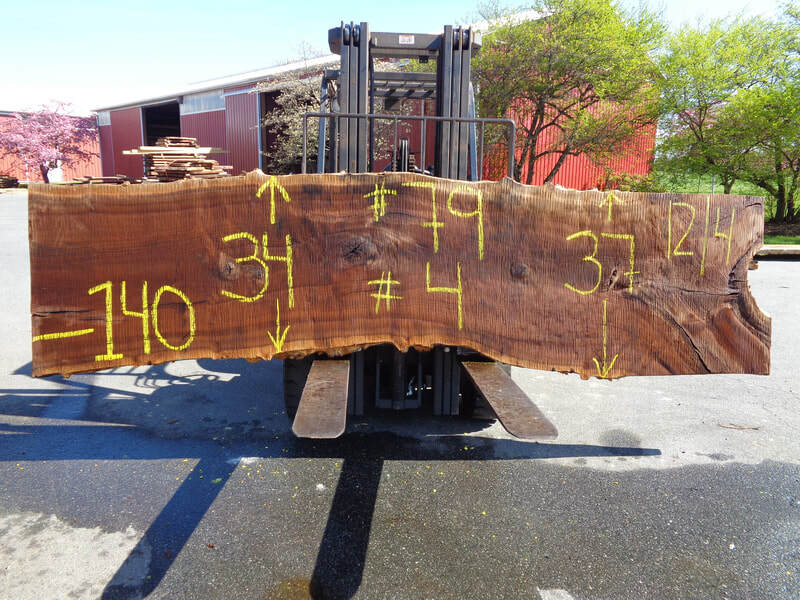 The Claro Walnut Slabs Below Are GHH Set #42. 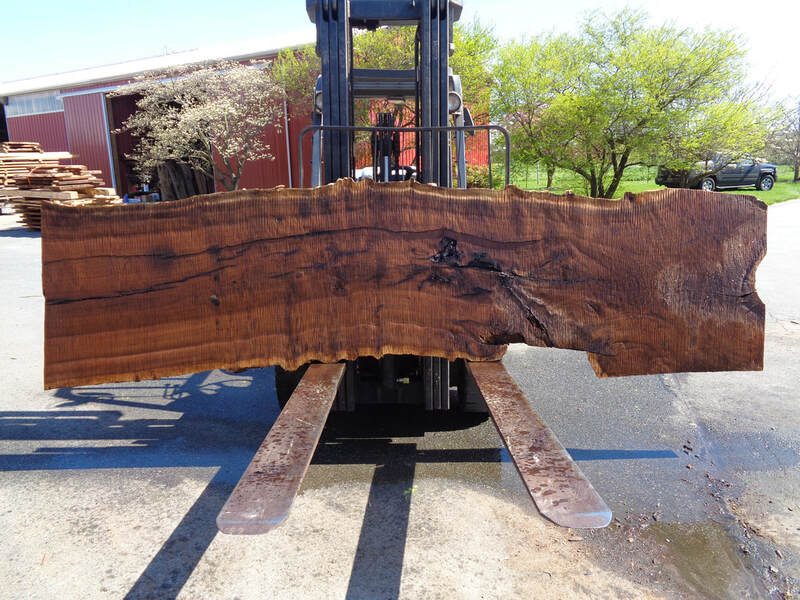 These slabs are cut 12/4 thick and one slab #6 is 24/4 thick (6") 199" to 251" long. 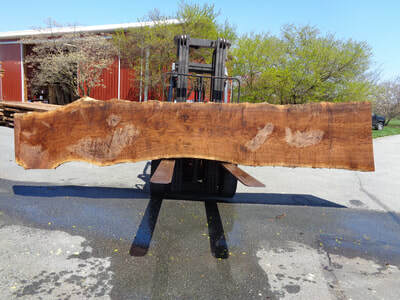 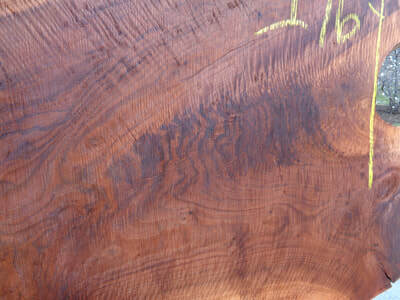 The Claro Walnut Slabs Below Are GHH #81. 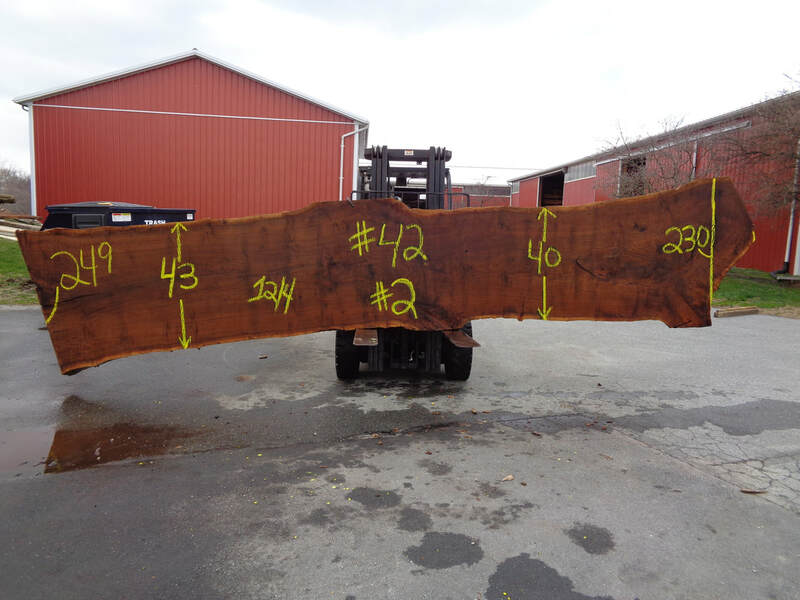 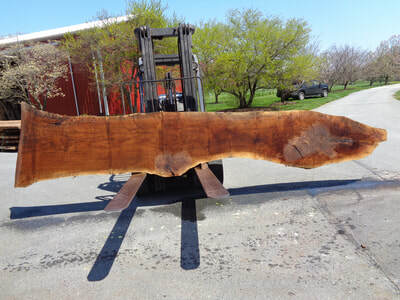 These slabs are 102" long to the saddle cut 12/4 thick. Click on the photo with the writing on it for pricing. 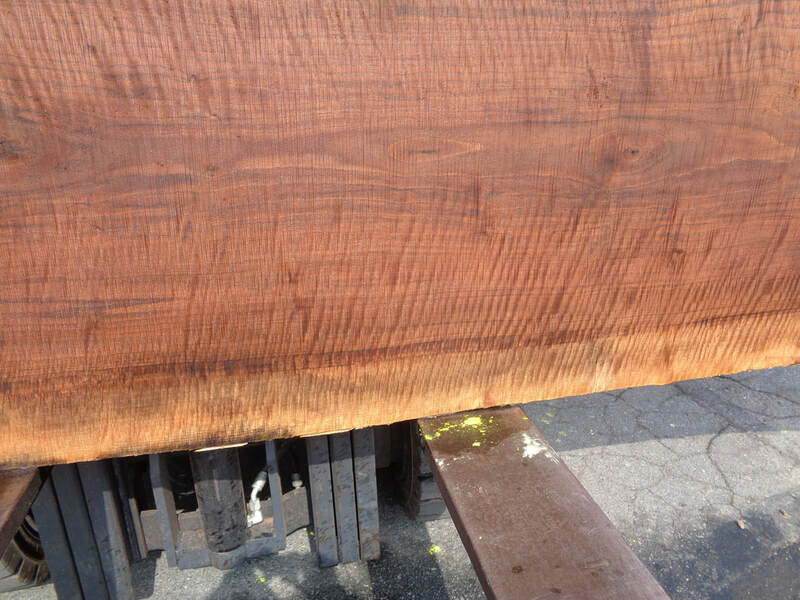 The Claro Walnut Slabs Below Are From GHH Set #80. 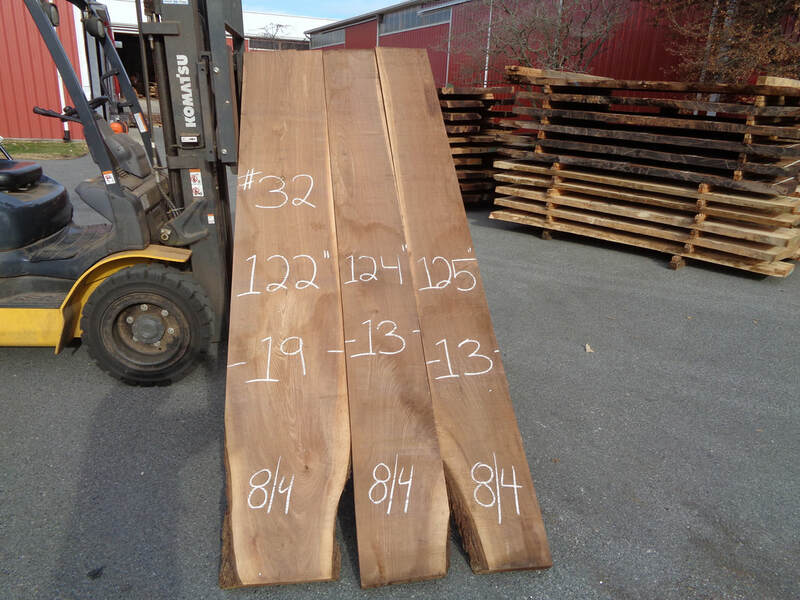 These slabs are cut 122" to 131" long cut 12/4 thick. The Claro Walnut Slabs Below Are GHH Set #79. 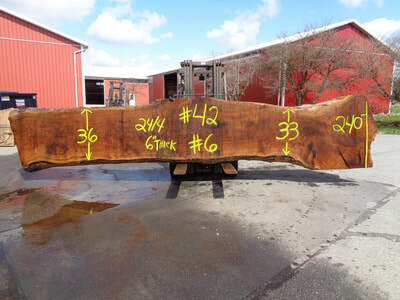 These slabs are 137" to 143" long cut 12/4 thick. The Claro Walnut Slabs Below Are GHH Set #78. 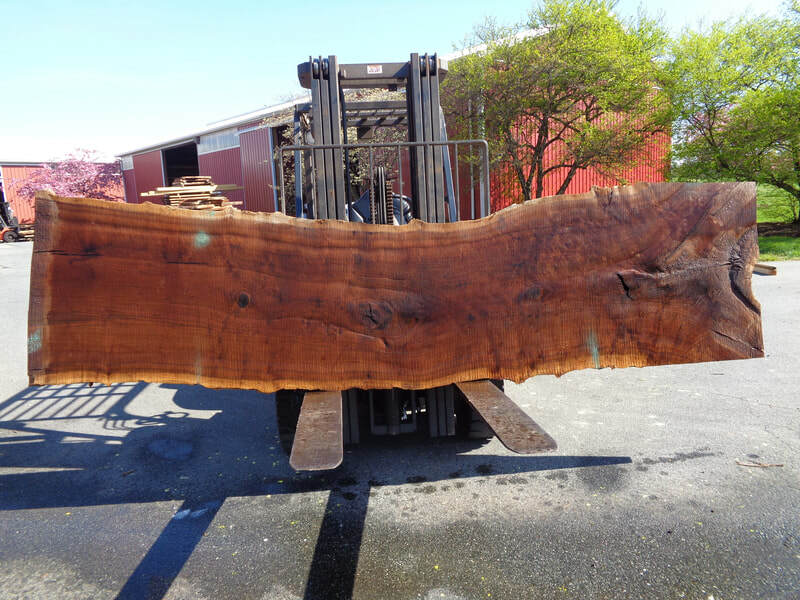 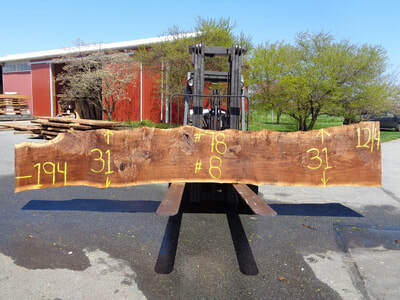 These slabs are 157" to 196" long cut 12/4 thick. 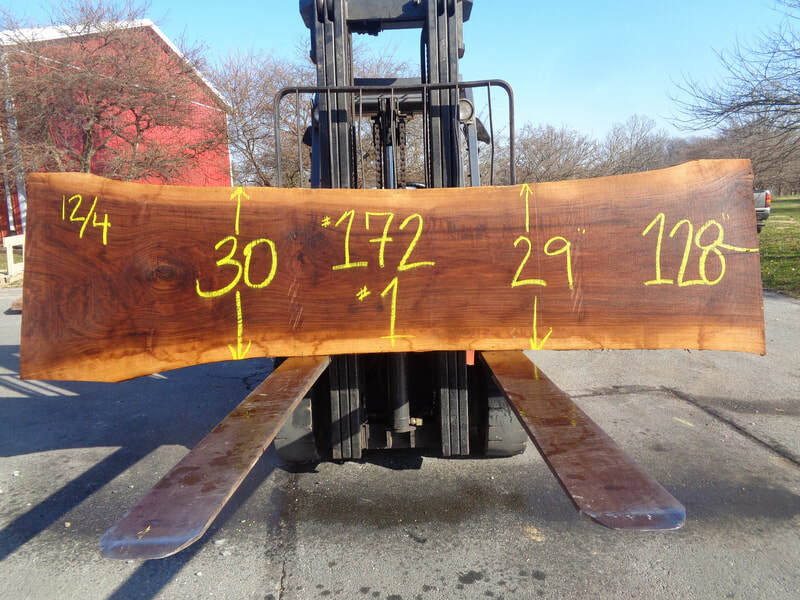 The Claro Walnut Slabs Below Are GHH Set #72. These slabs are 200" long cut 12/4 thick. 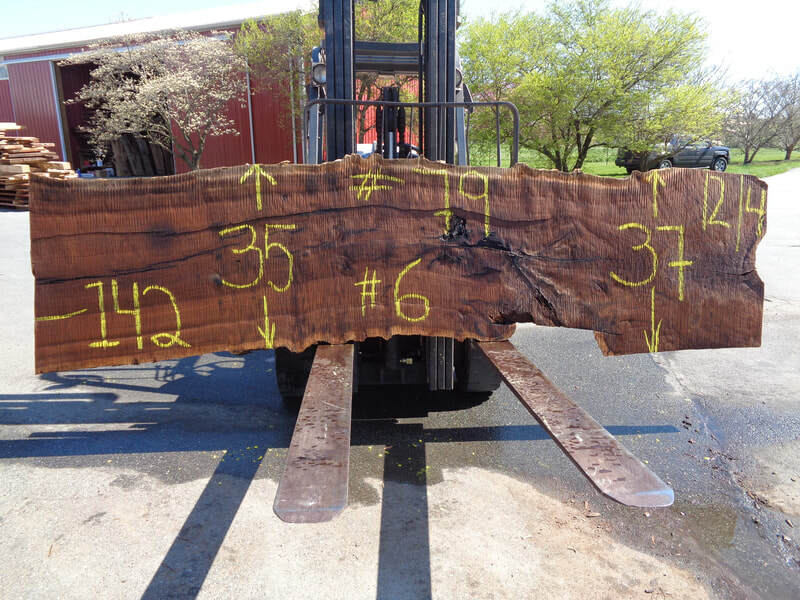 The Claro Walnut Slab Below Are GHH Set #69. 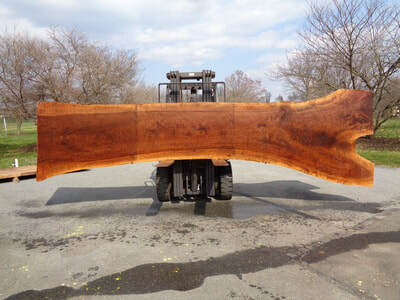 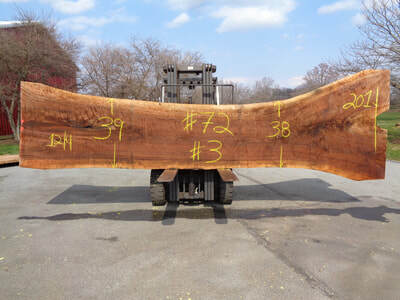 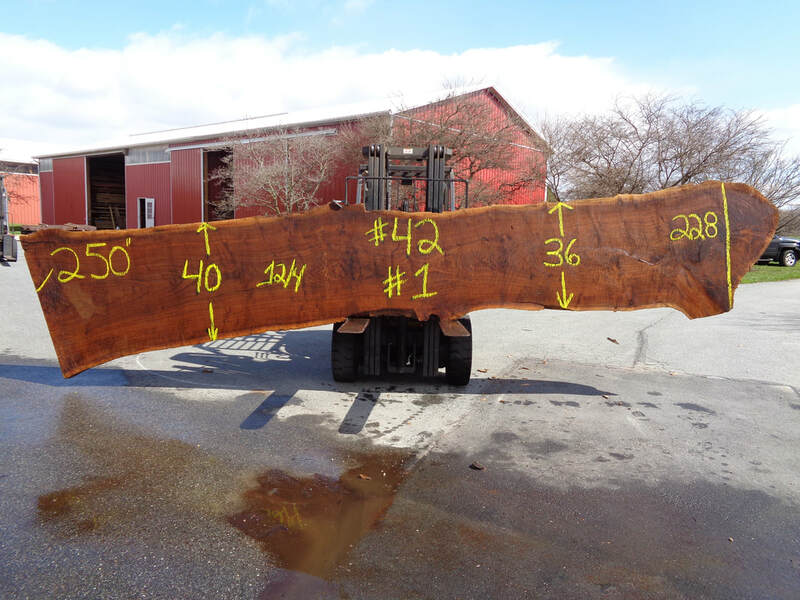 It is 127" to 141" long to the saddle 147" long over all, cut 12/4 thick. If You Would Like To See Finished Claro Walnut Projects Click Here. 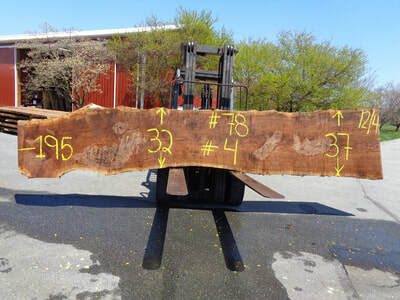 The Claro Walnut Slabs Below Are GHH Log Set #67. 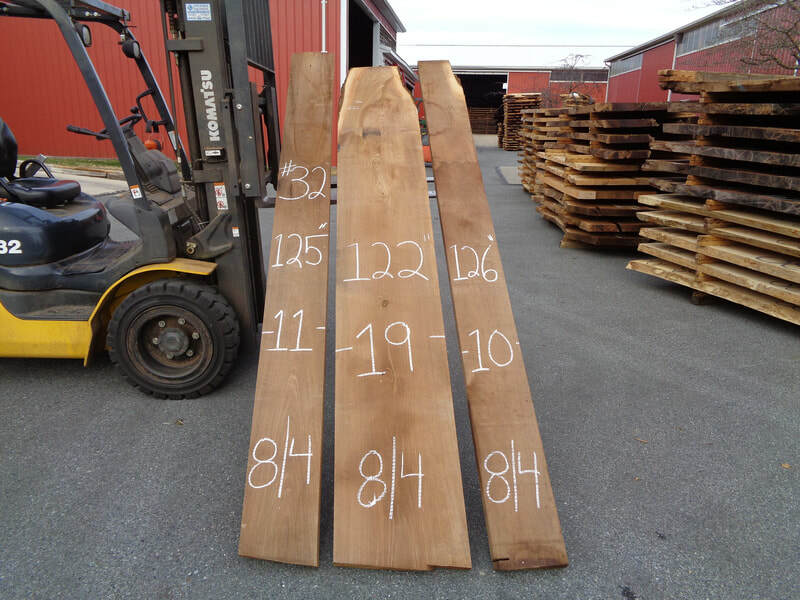 These slabs are 112" to 114" long cut 12/4 thick. 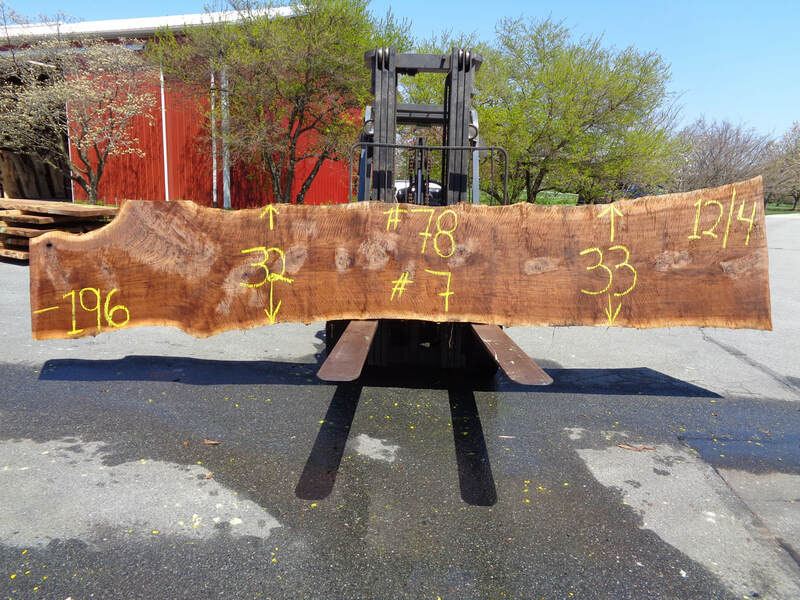 The Claro Walnut Set Below Is GHH Set #65. It is cut 12/4 thick 98" to 118" long. The Claro Walnut Slabs Below Are GHH Log Set #63. 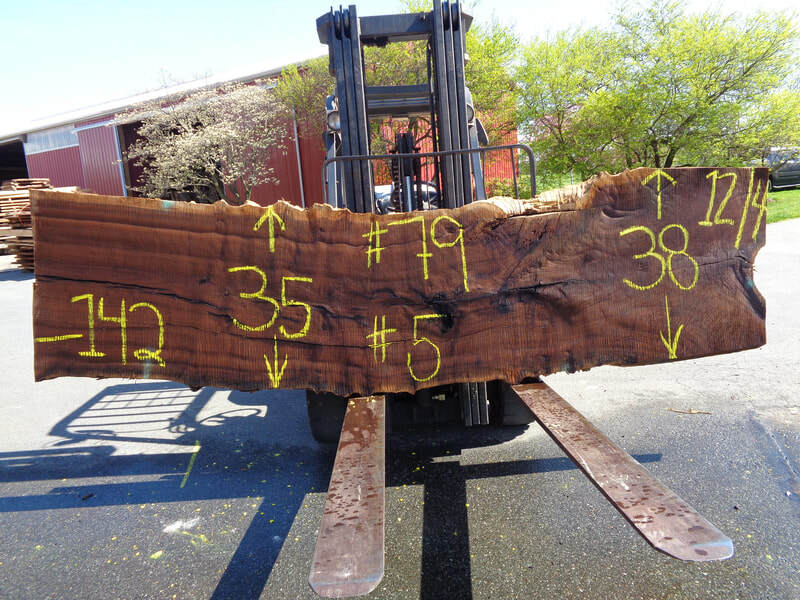 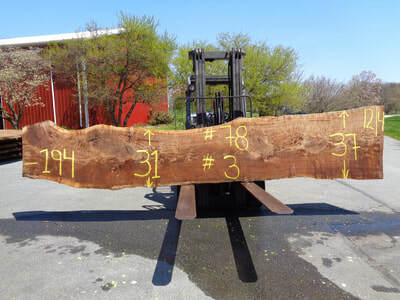 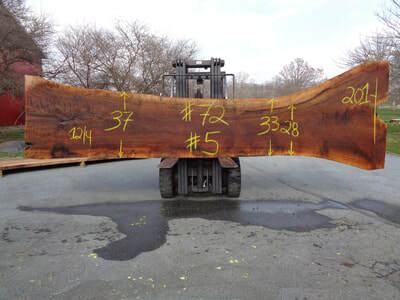 These slabs 143" long with cut offs marked at the saddle. 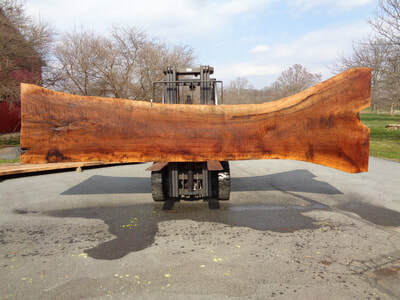 They are cut 12/4 thick. 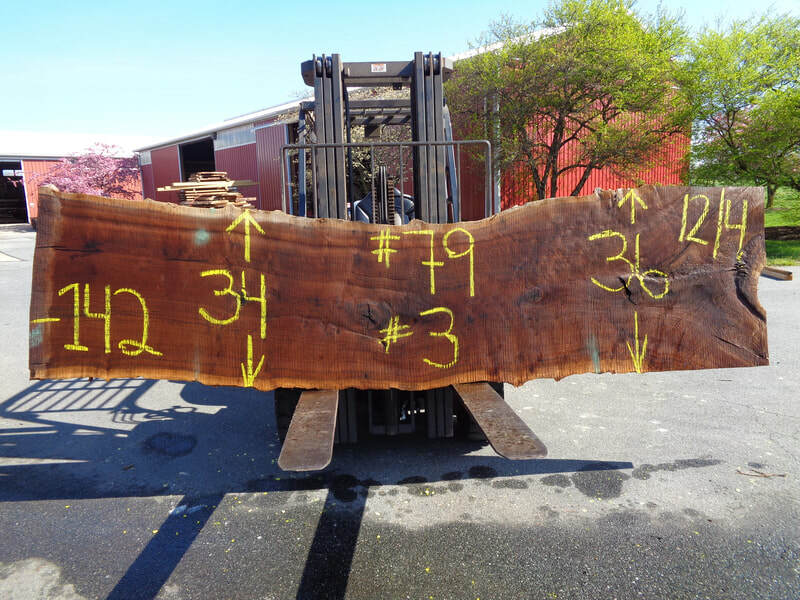 These slabs will make a very nice 9' + table top. 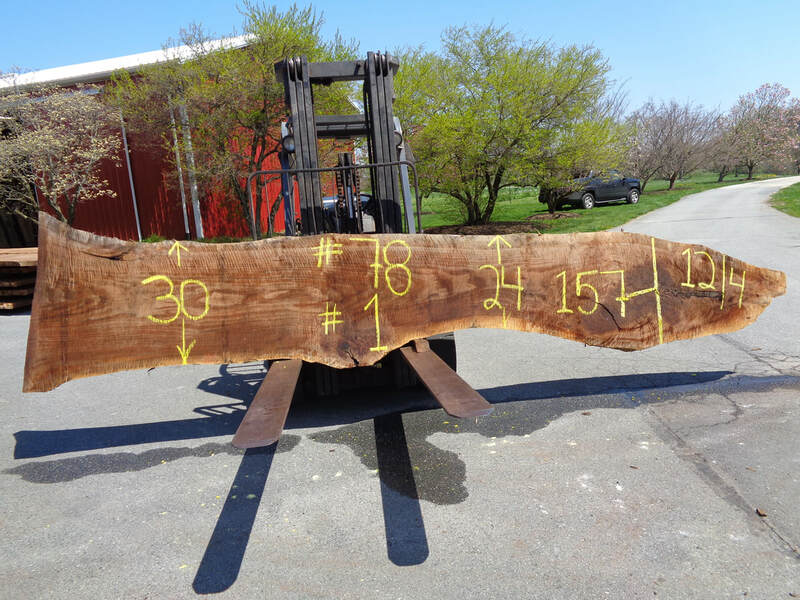 The Claro Walnut Slabs Below Are GHH Log Set #62. 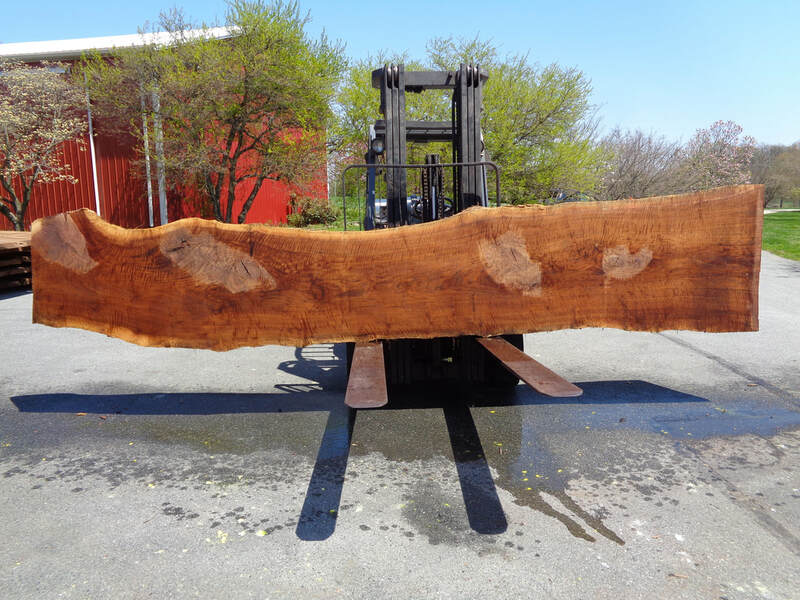 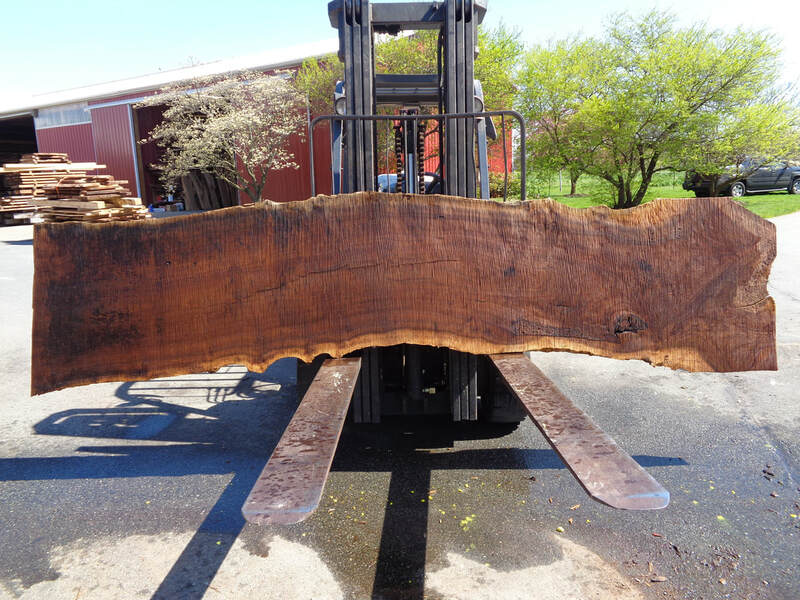 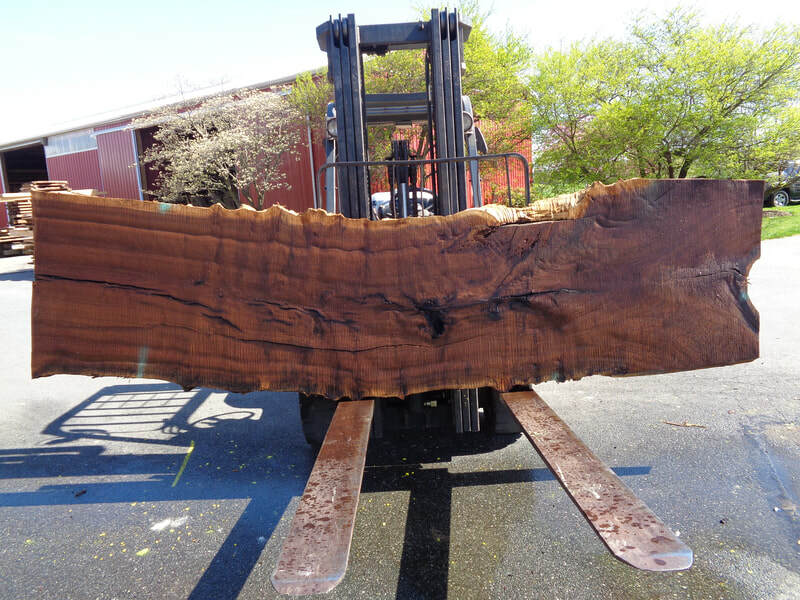 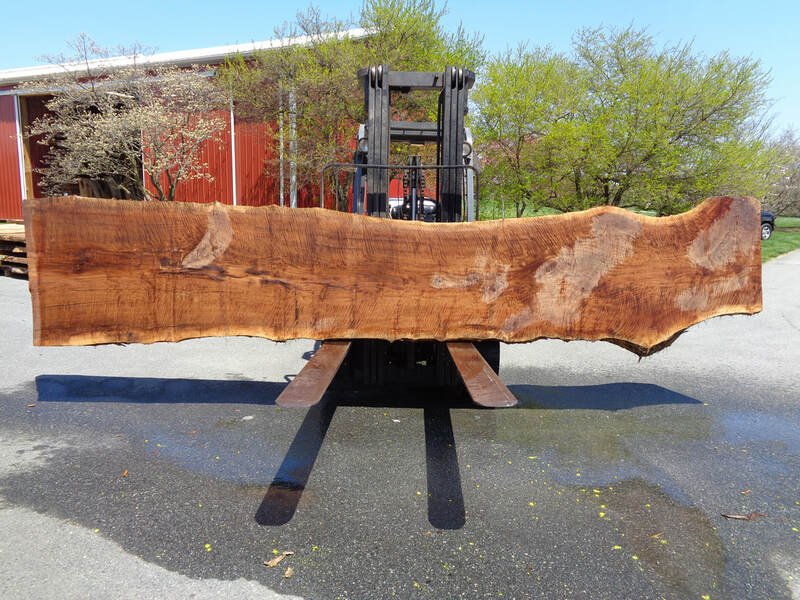 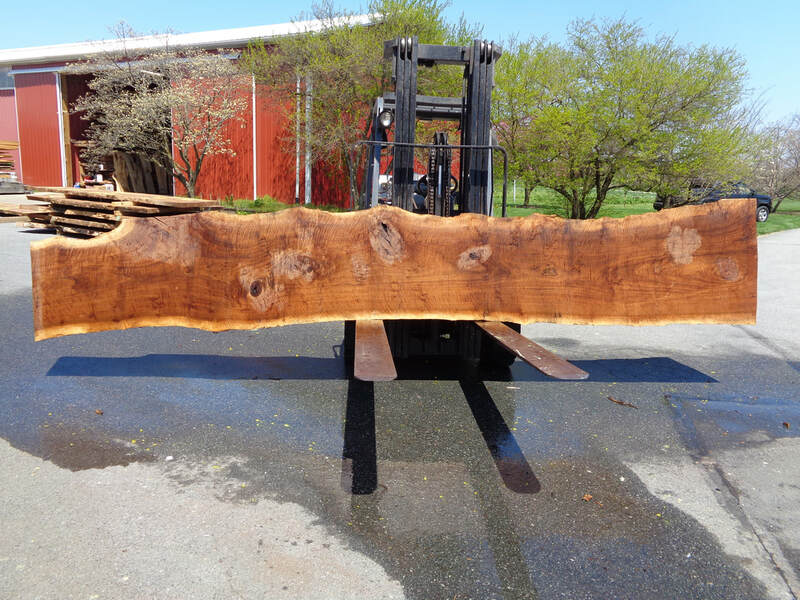 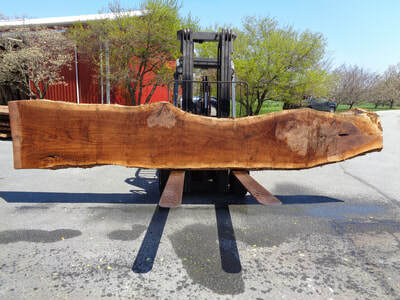 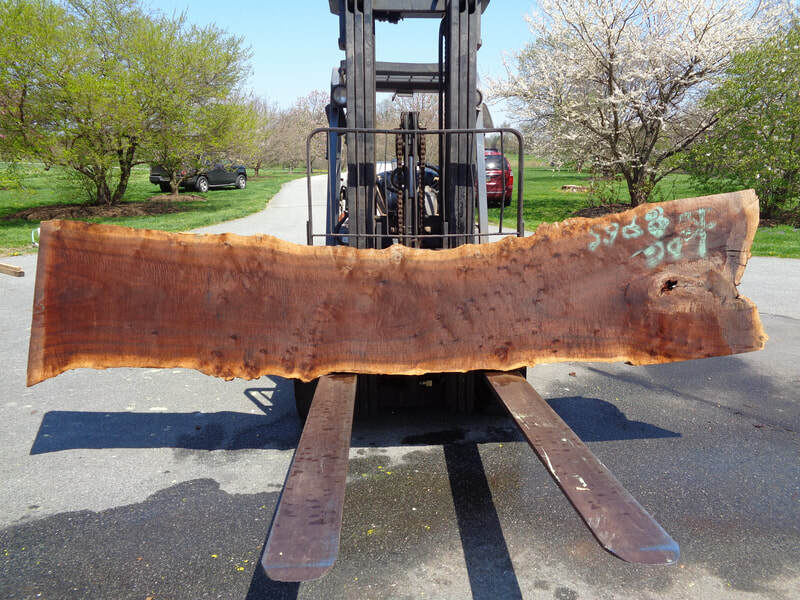 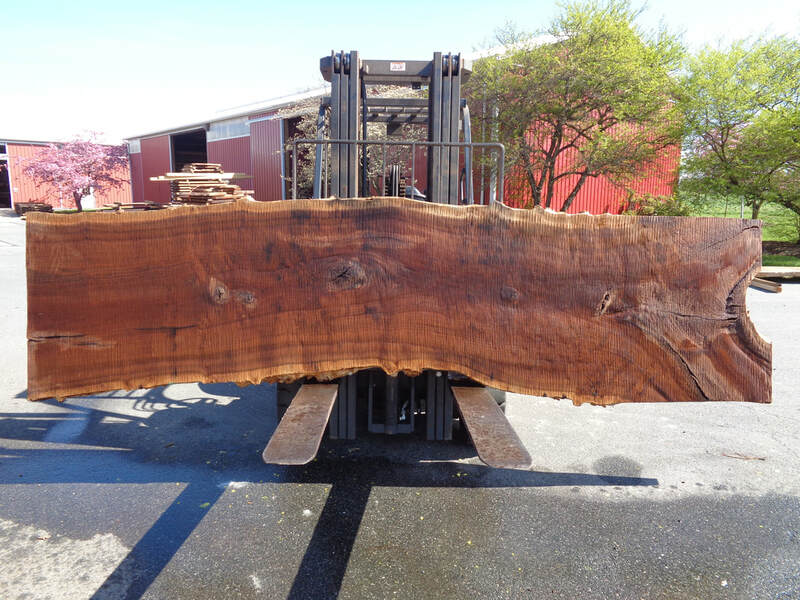 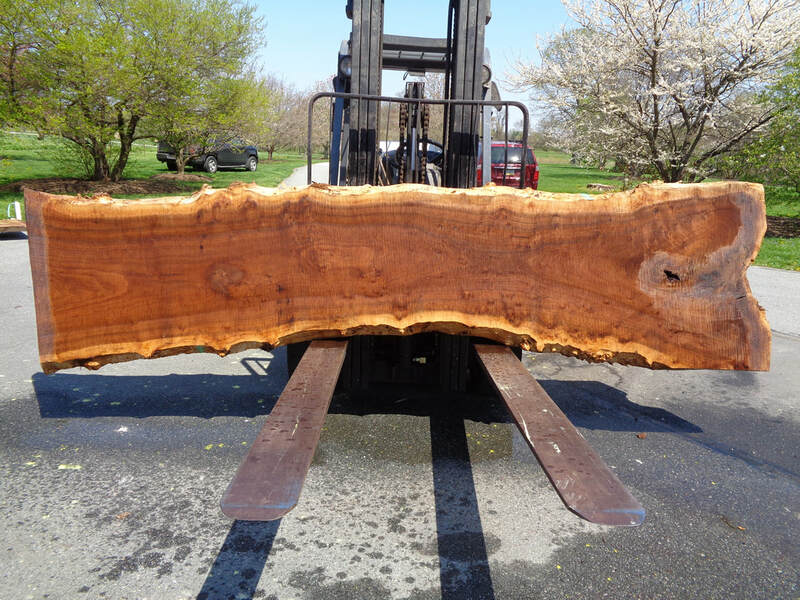 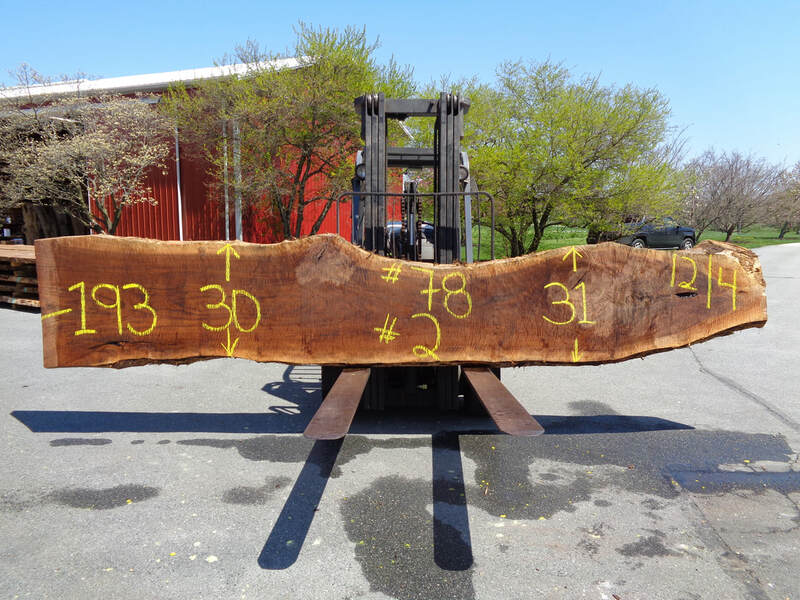 These slabs are 132" to 158" long 12/4 thick. 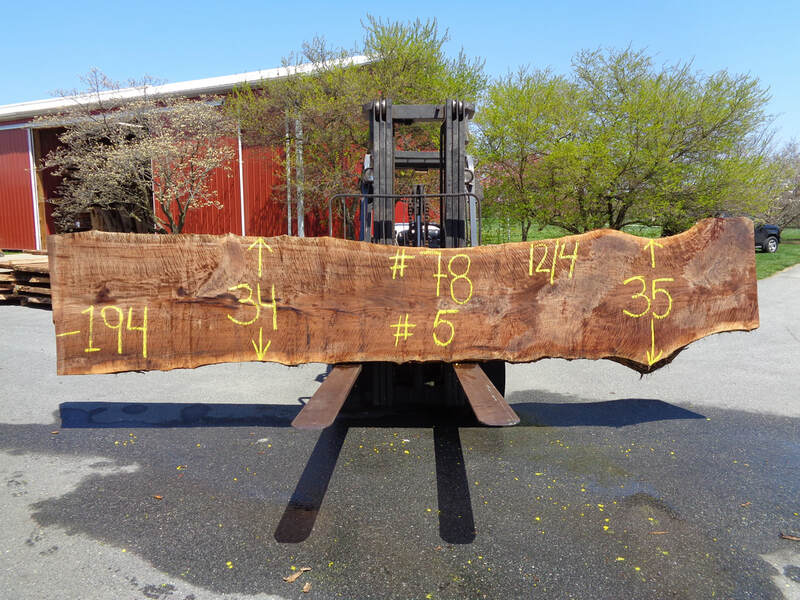 The Claro Walnut Slabs Below Are GHH Set #60. 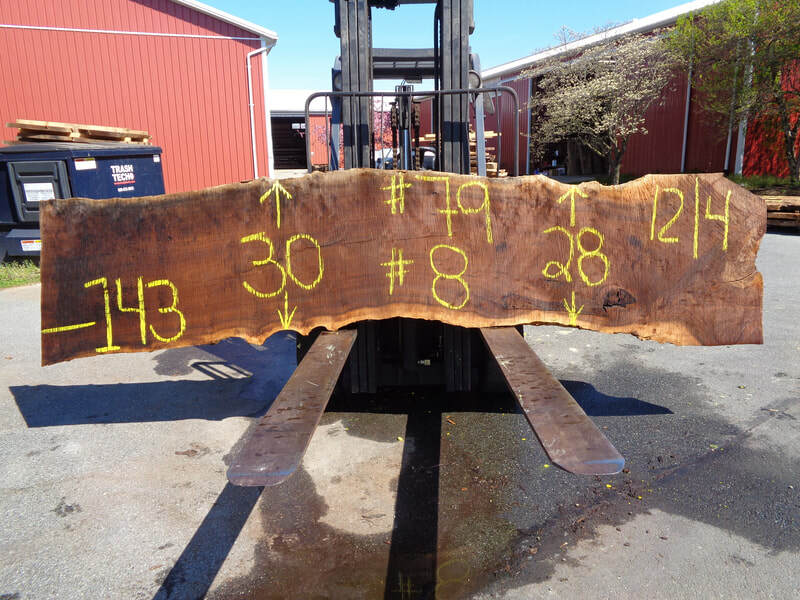 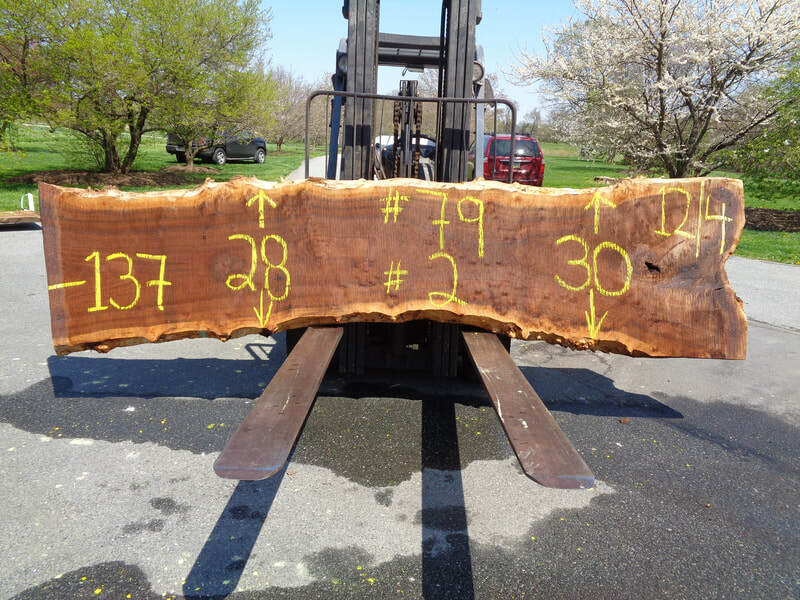 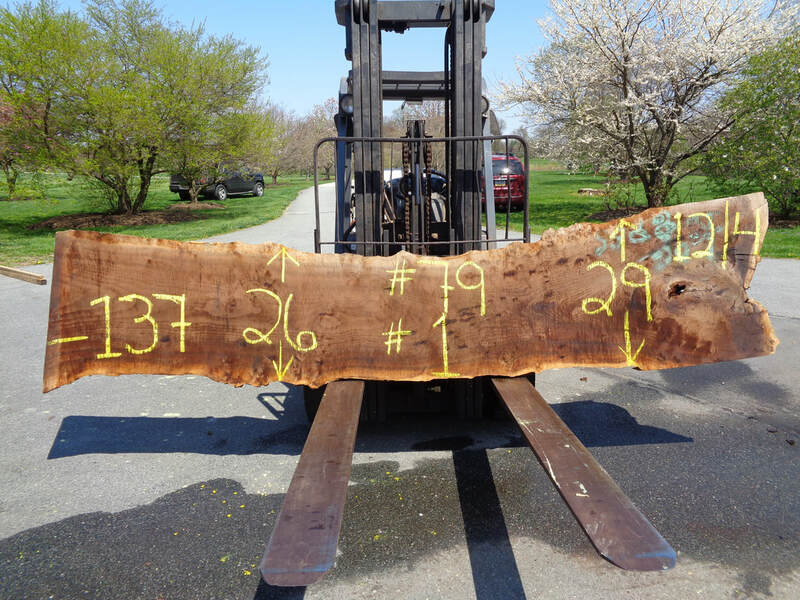 These slabs are 158" long cut 12/4 thick. 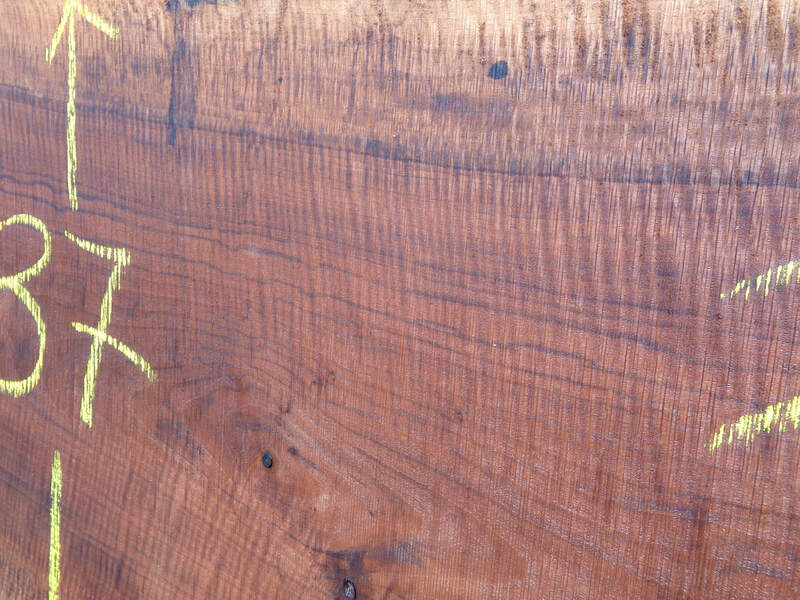 The Claro Walnut Log Below Is GHH Log #56. 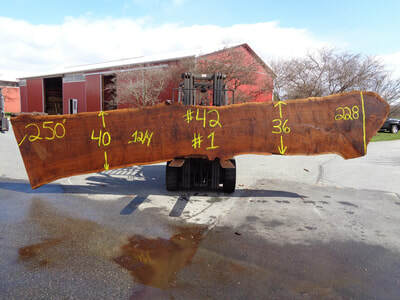 The slabs are 132" long 12/4 thick. ​The Claro Walnut Slabs Below Are GHH Set #51. 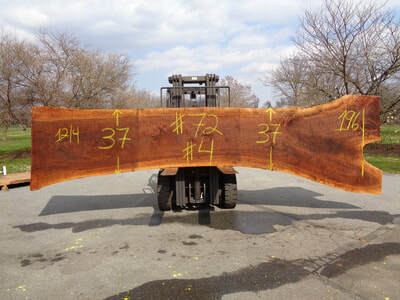 The slabs are cut 12/4 thick.